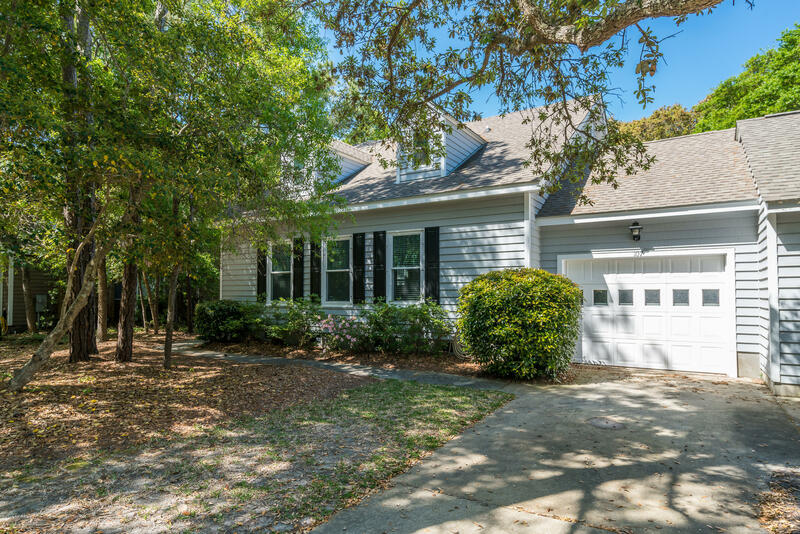 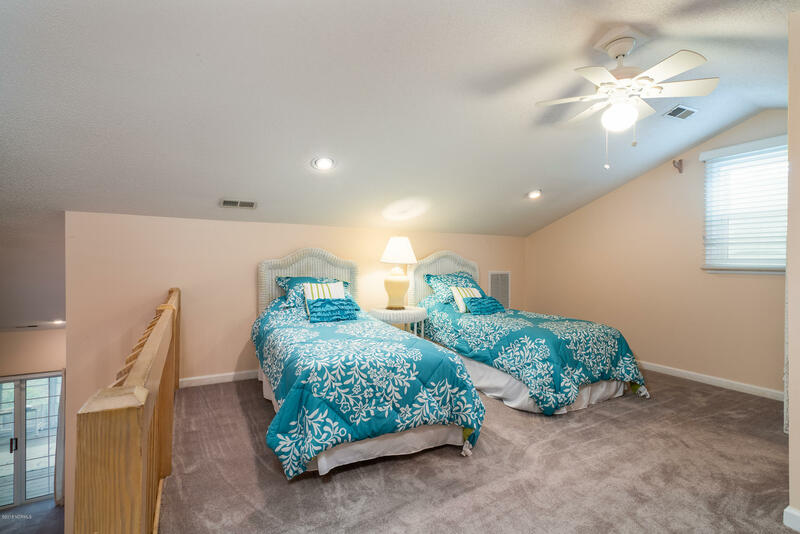 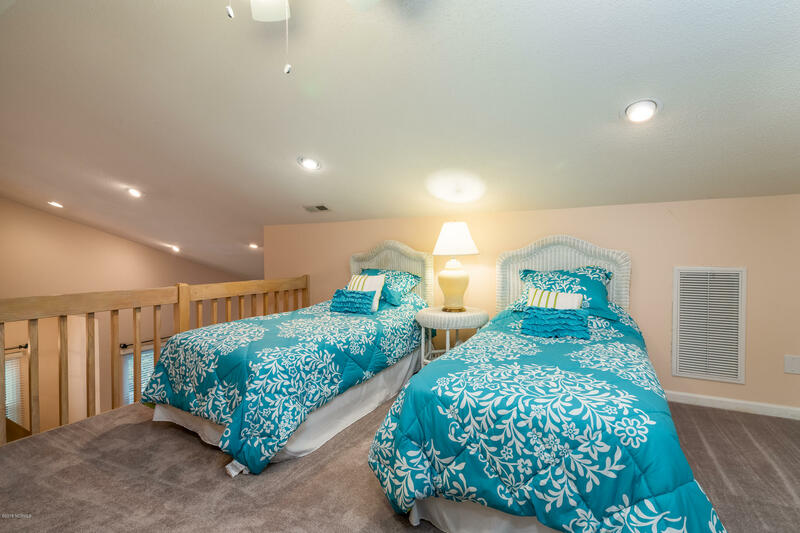 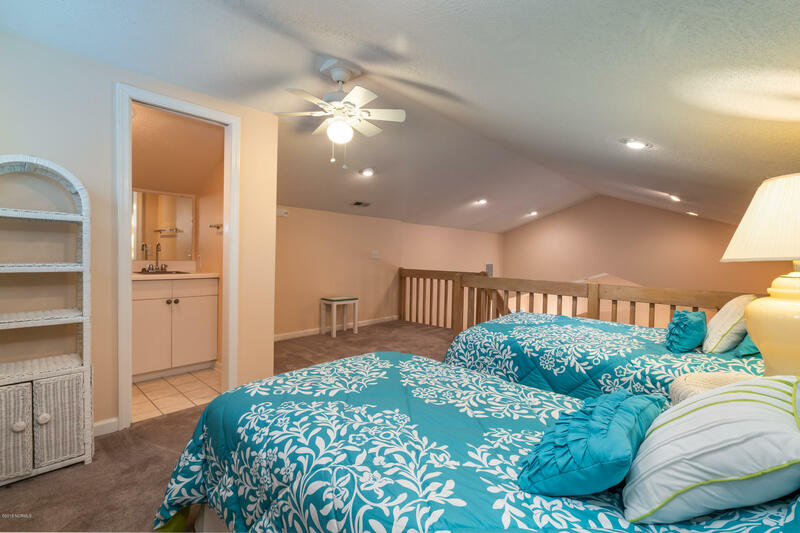 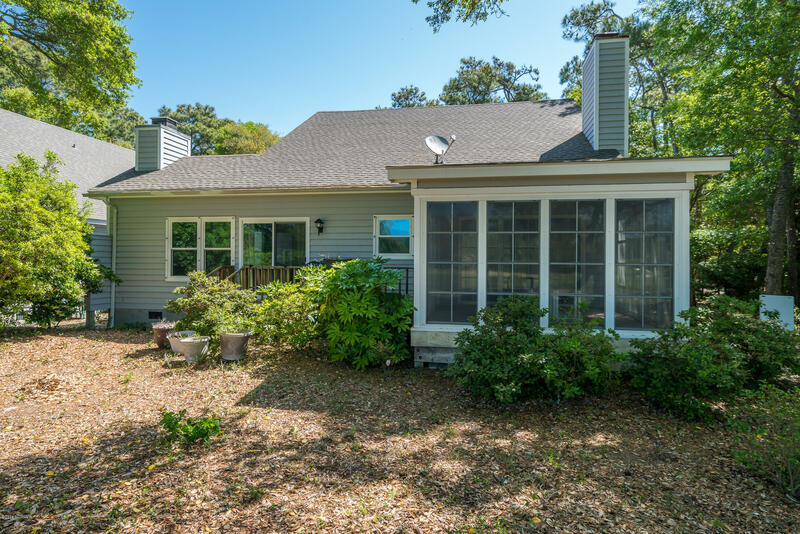 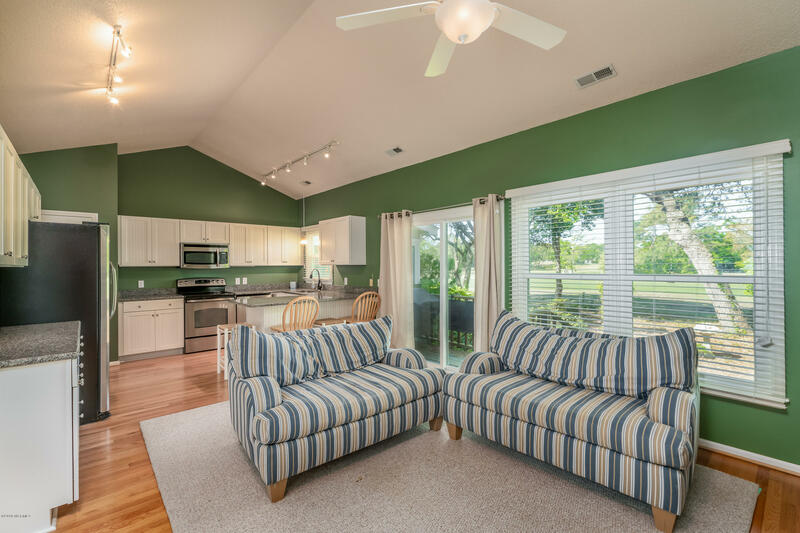 This beautiful home is nestled in the quaint community of Oceangreens, offering you easy beach access as well as stunning golf course views. 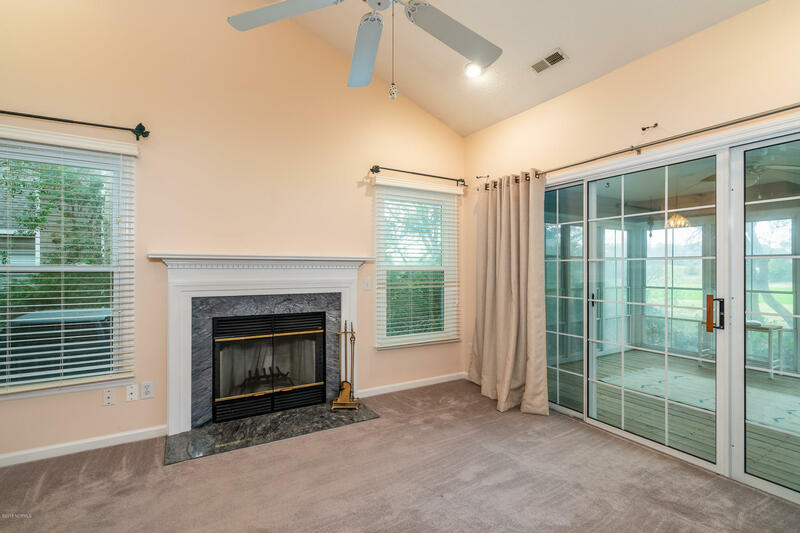 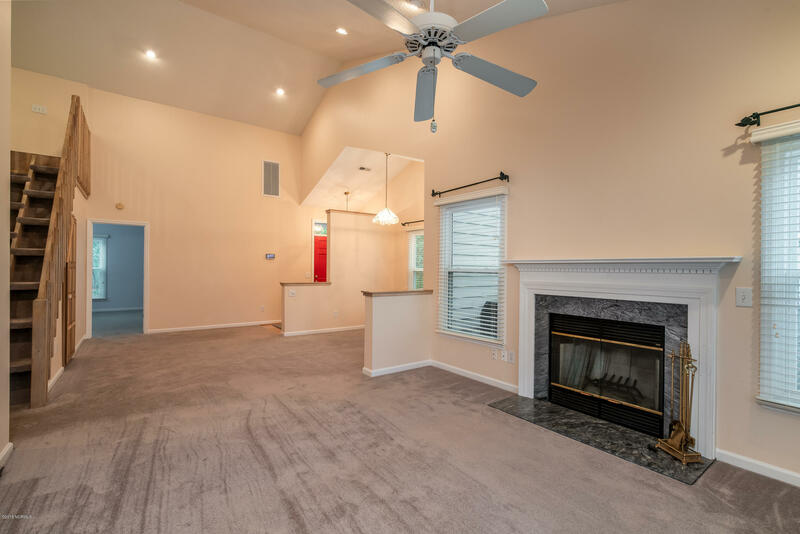 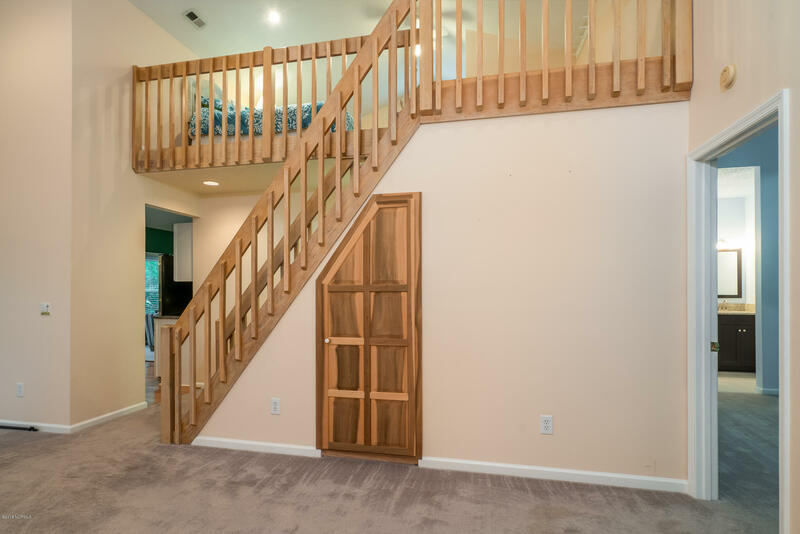 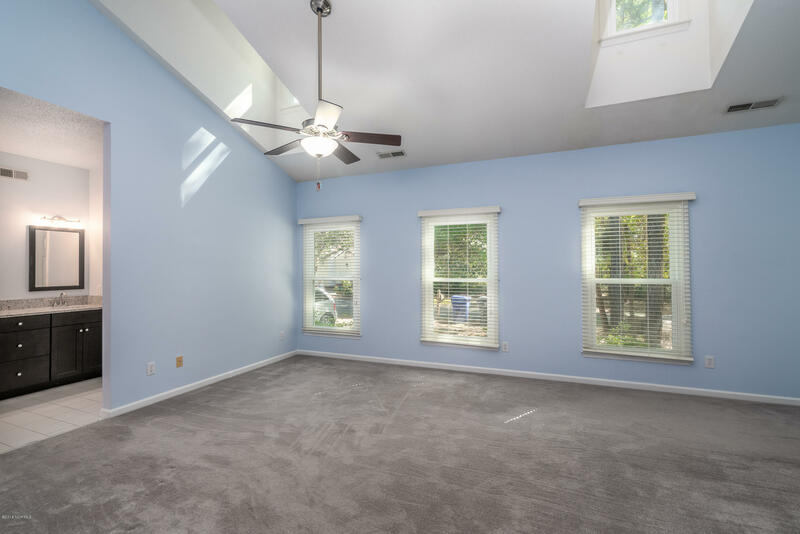 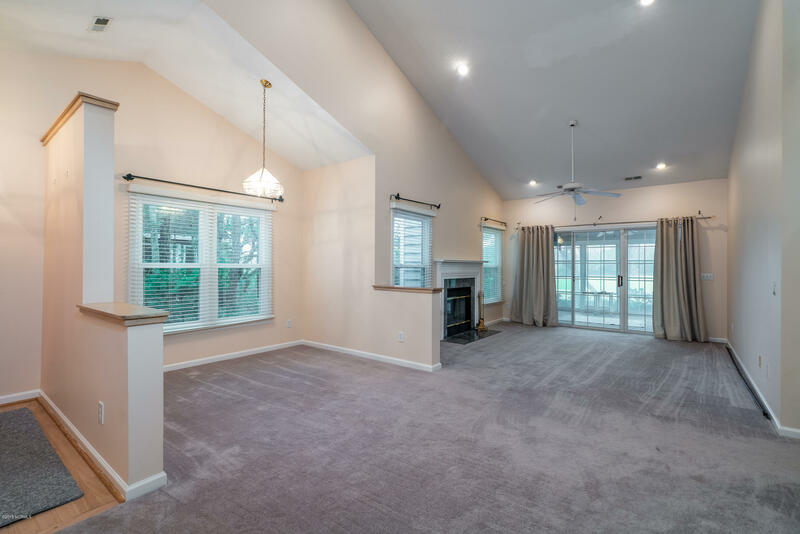 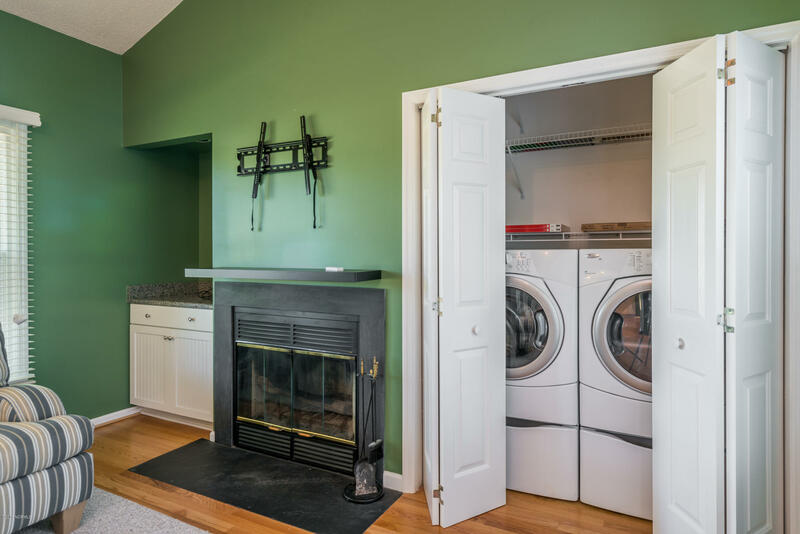 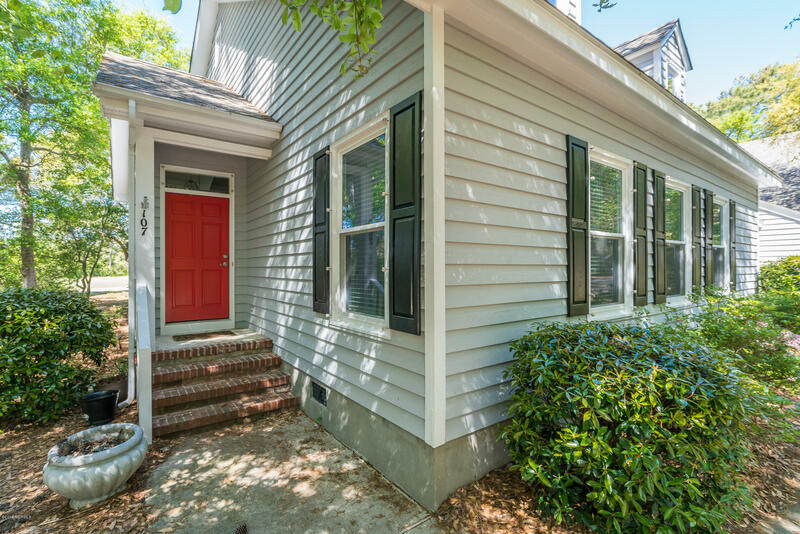 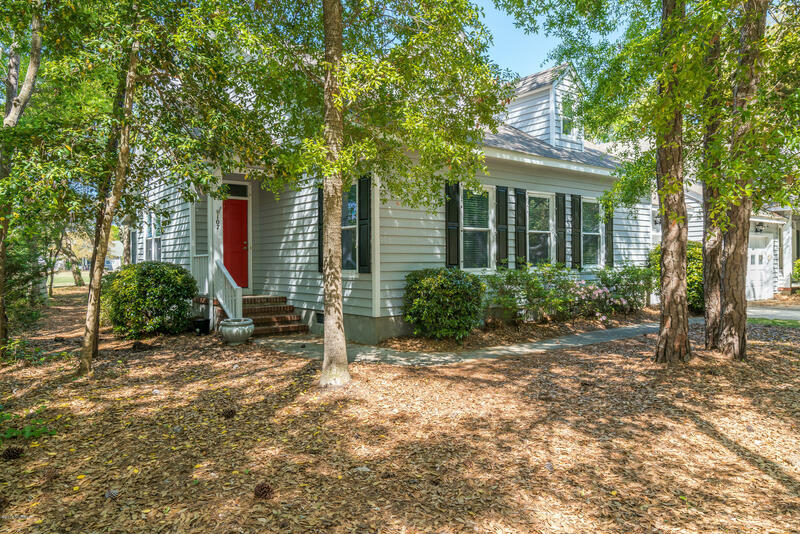 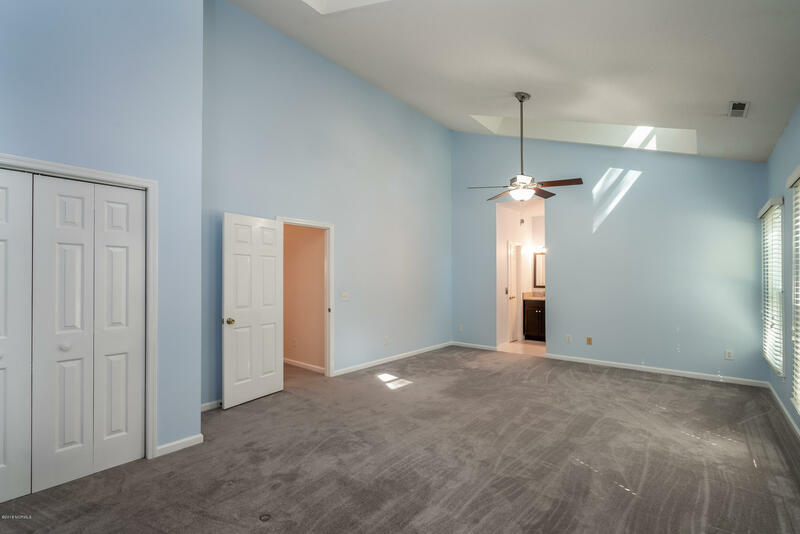 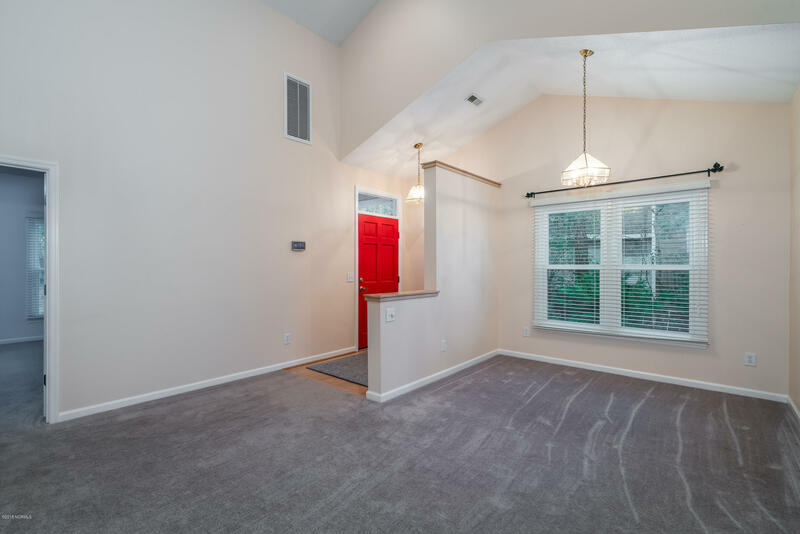 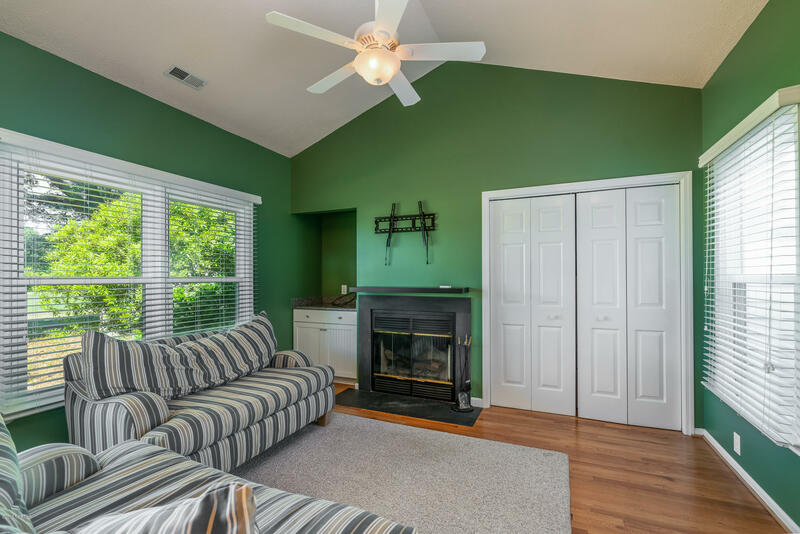 With two living areas and a formal dining room, there is ample room for entertaining. 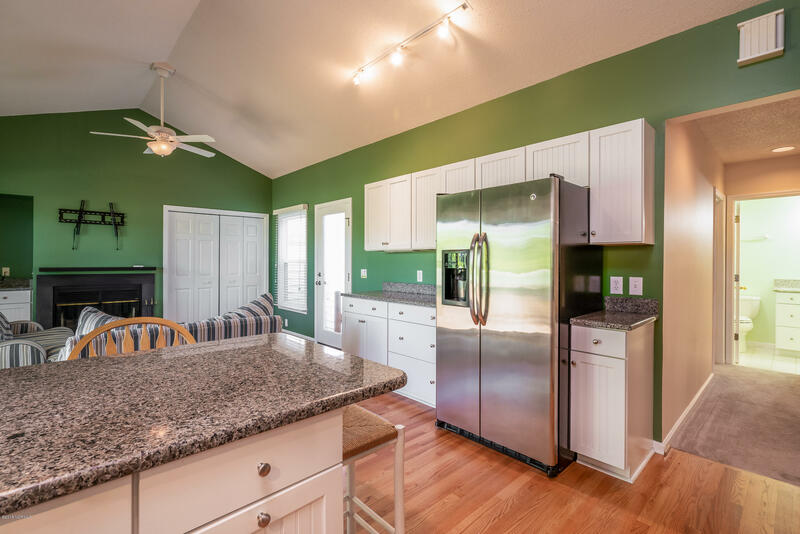 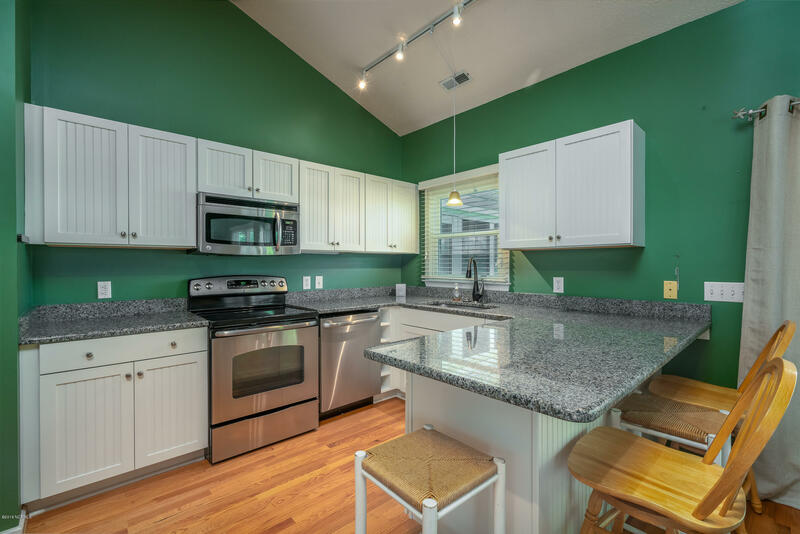 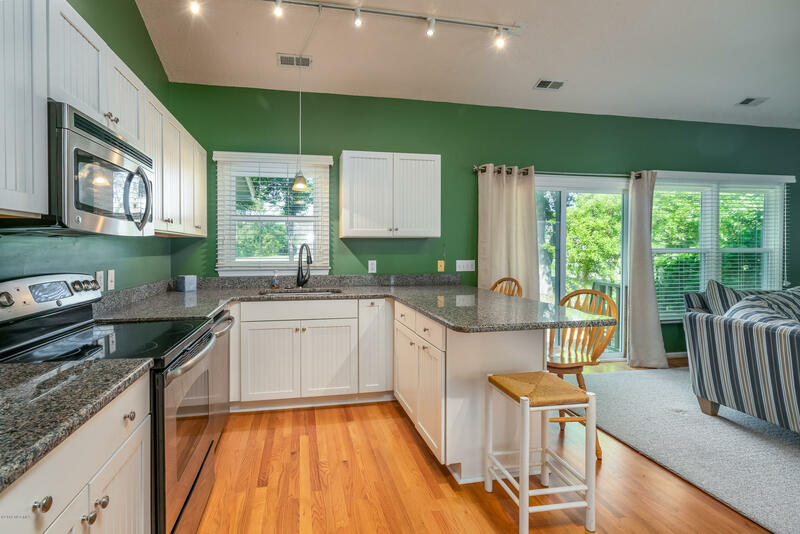 The kitchen has been nicely upgraded to include soft close cabinetry, stainless appliances and granite countertops. 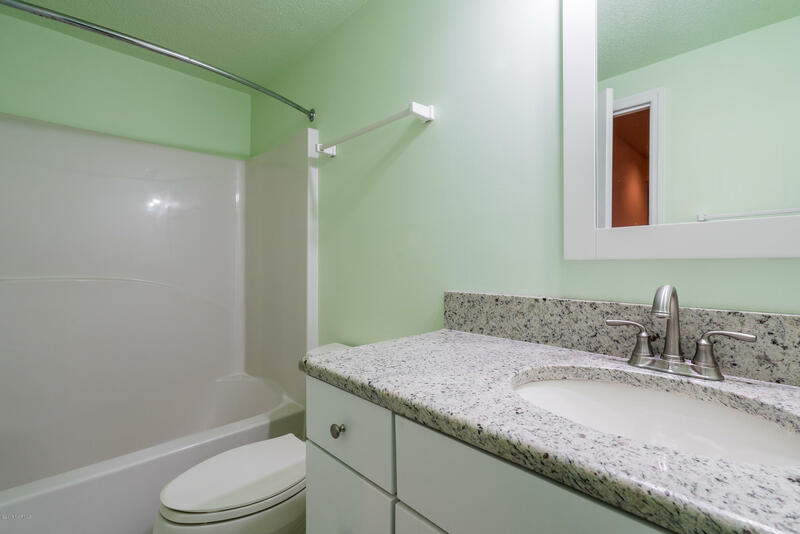 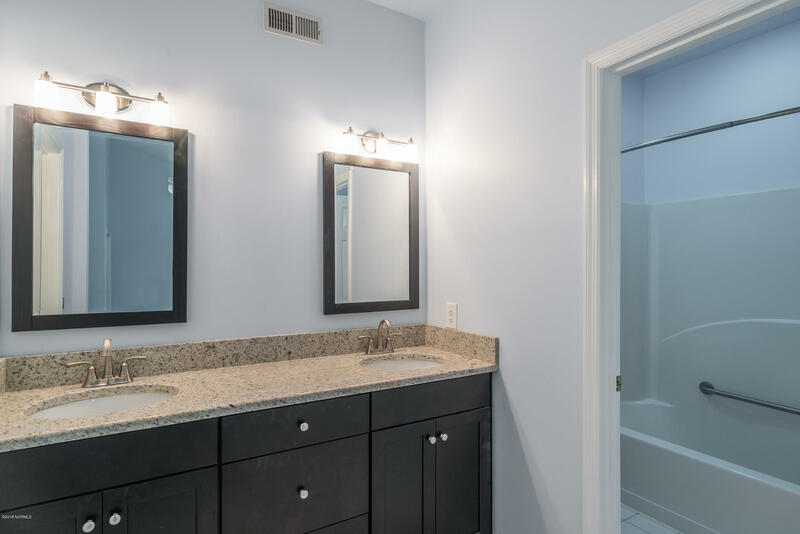 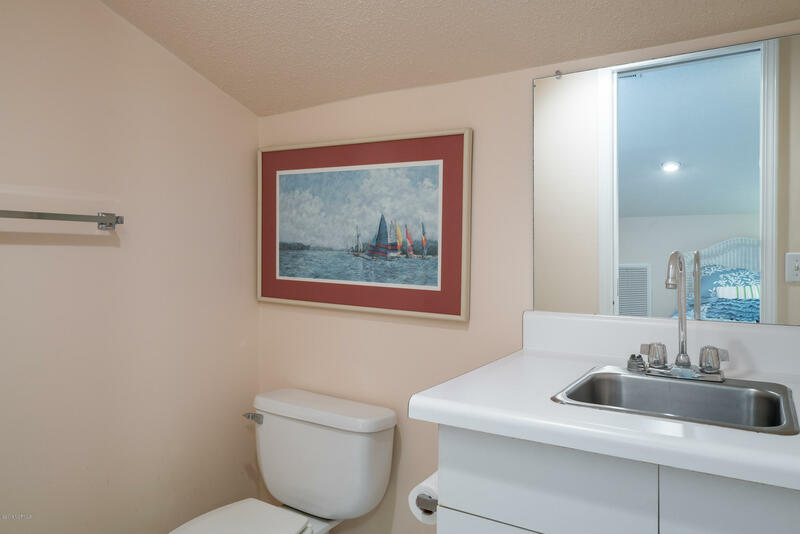 Huge master suite has a nicely appointed en suite bathroom. 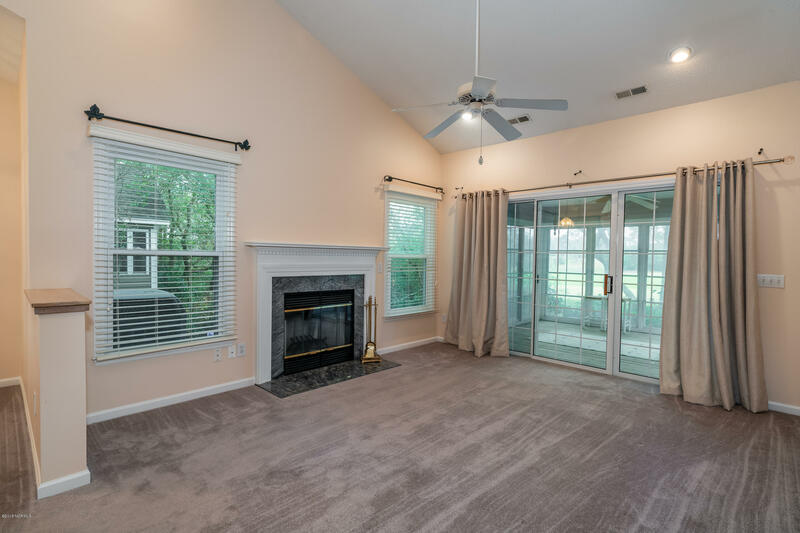 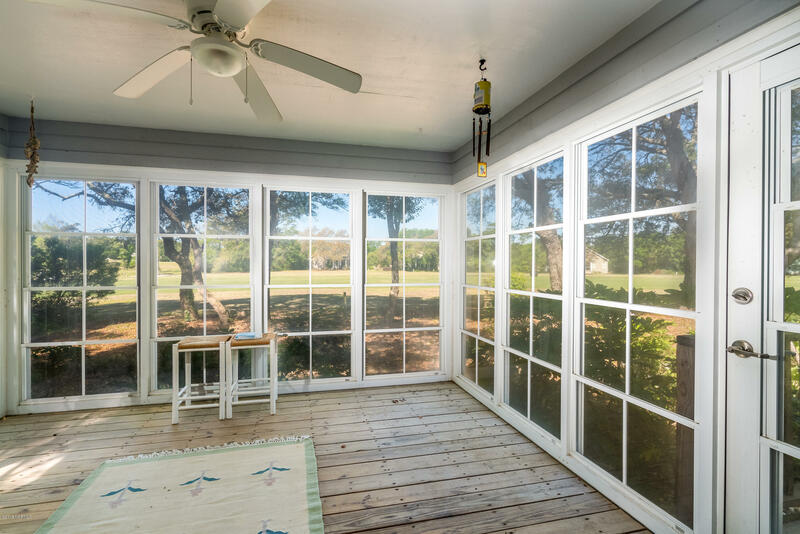 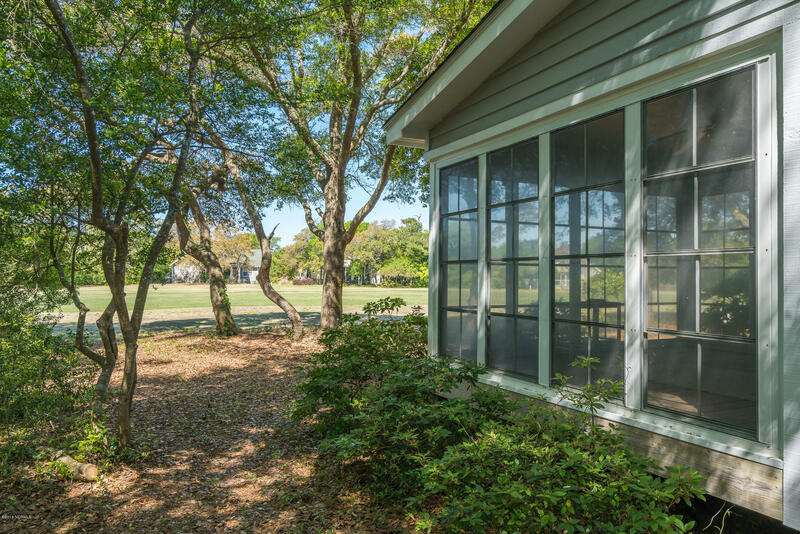 Enjoy the fairway views from the spacious 3-season screen porch. 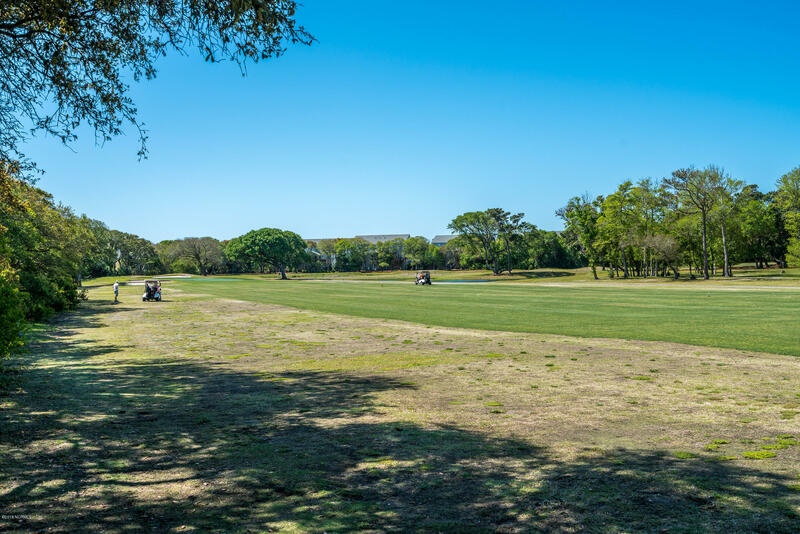 Store your golf cart and beach toys in the garage. 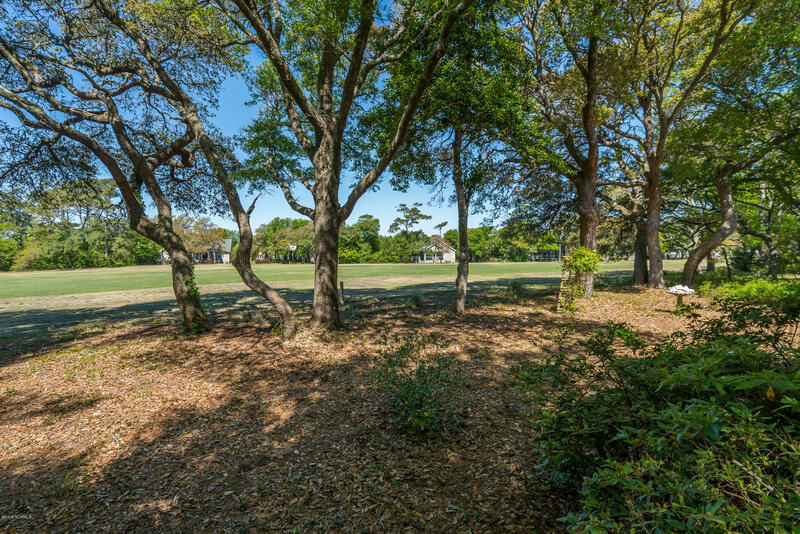 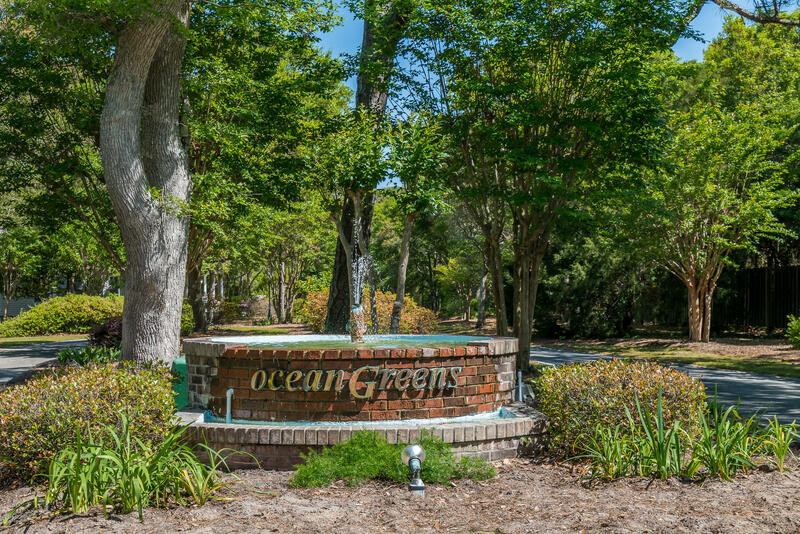 Oceangreens boasts several amenities, including a community pool, tennis courts and a clubhouse. 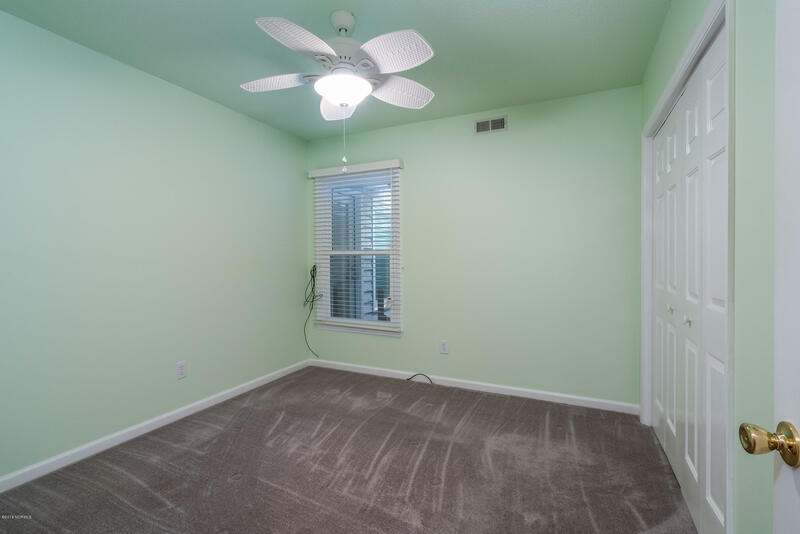 Ask your agent for the Property Features flyer. 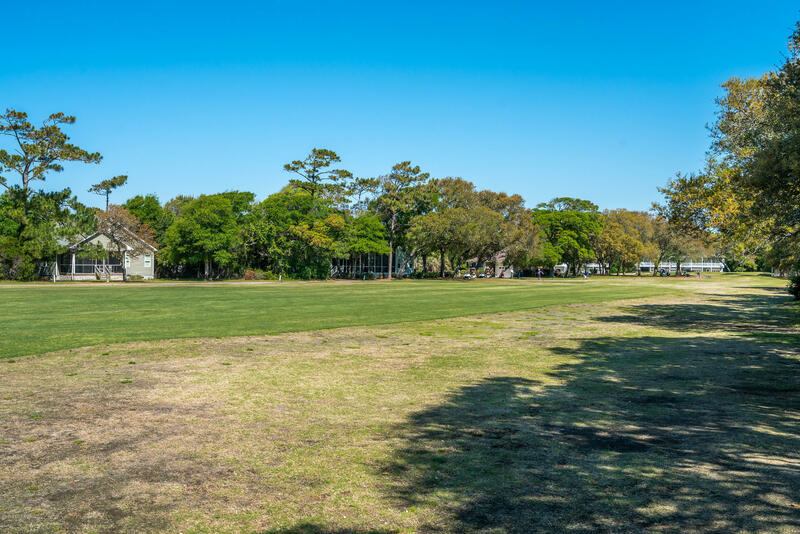 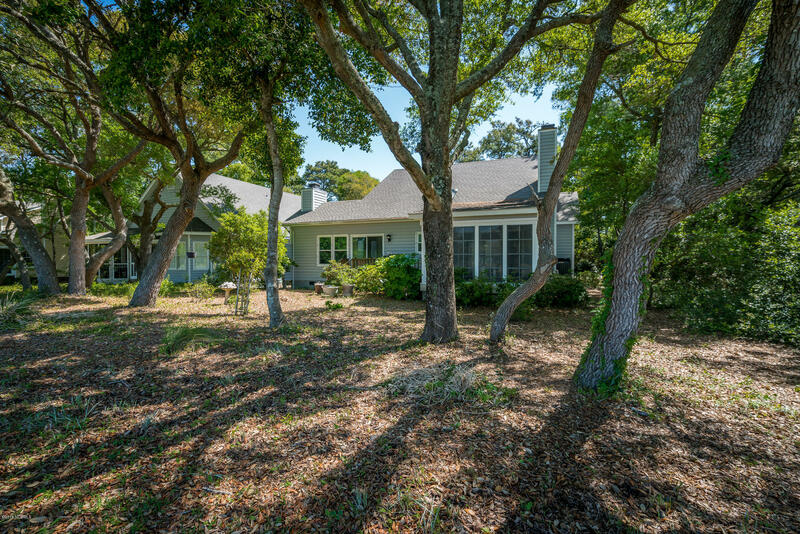 Live your coastal dream right here at 107 Oceangreens Lane.